The Oak Ridge Police Department will offer an educational “Ask an Officer” session focused on ways to prevent identity theft and fraud at the Oak Ridge Civic Center on Wednesday, November 7, 2018, at 1 p.m.
Join Oak Ridge Police Investigator Wendy Zolkowski for this special program sponsored by the Oak Ridge Senior Center. The event will be held in the B Room and is open to participants of any age. Everyone is invited to attend and learn ways to protect themselves against identity theft. A question and answer session will follow the presentation as time allows. There is no cost for the program, but please call the Oak Ridge Senior Center at (865) 425-3999 to reserve a spot. 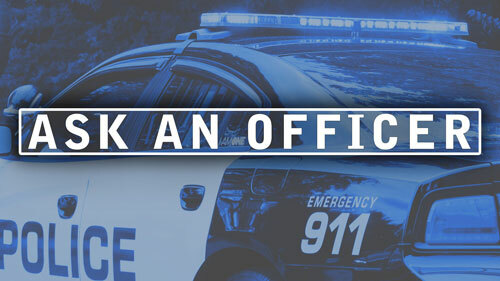 Like and follow Oak Ridge Police on Facebook for more updates!